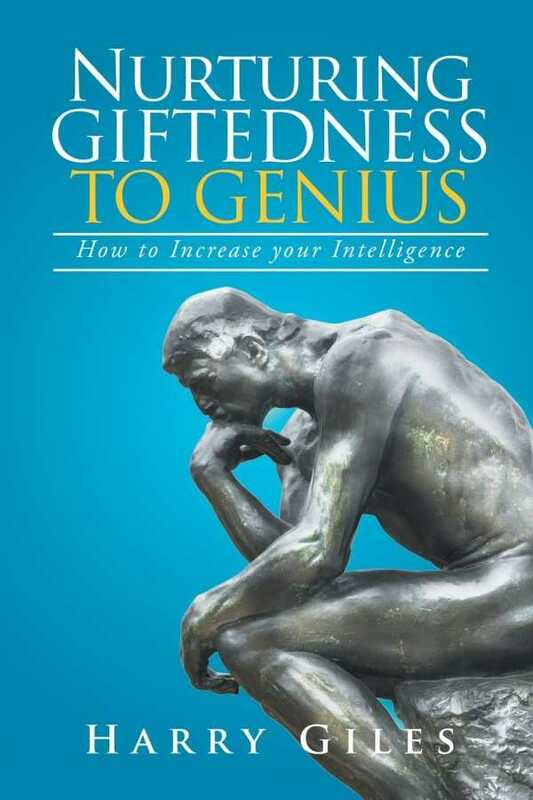 Nurturing Giftedness to Genius gives school leaders a new blueprint for education that harnesses research to get results. Harry Giles’s Nurturing Giftedness to Genius introduces a groundbreaking approach to education that disrupts the dominating paradigms for real results. “Education starts too late,” the book says, and “the days are too short, the year too short, the approach to technology too limited, and the languages too few.” It responds to these issues with solutions. The keys include maximizing potential from the very beginning, hiring the very best teachers, and using student directed, experiential learning. The book lays out educational objectives and a foundational curriculum for early childhood education, grade by grade, from pre-kindergarten to second grade. Rigor is a hot button term in modern education, but the rigor this book advocates for is quite different than the dominant governmental, standardized version. Both approaches prioritize math and science, but this approach also embraces the arts and world languages in the development of the brain. In addition, both approaches realize that the future—for individuals, nations, and the world—depends on achieving better educational results. The writing is dense but clear. Each sentence is packed, echoing the rigor of effective education. As a result, the book covers quite a bit in its short length. Harnessing wide-ranging research in education, a transformative understanding of psychology (particularly the work of Adler and Skinner), and the author’s background in law, the book’s insights are both far-ranging and deep. It’s a stirring, comprehensive start to the conversation about what is truly possible for students and the education system. The book focuses heavily on the accomplishments that Giles’s schools achieved, and his opportunity to rewrite the script for a whole school is enviable. Those frustrated in the trenches of more typical realms of education may be left wondering, “How can I duplicate those results here?” The result is a book that is at once inspirational and demotivating.